Before Hurricane Harvey made landfall on the Texas coast on August 25, 2017, Direct Relief put staff on the ground in Texas and reached out to more than sixty partners in the storm’s path, as well as the Texas Association of Community Health Centers. 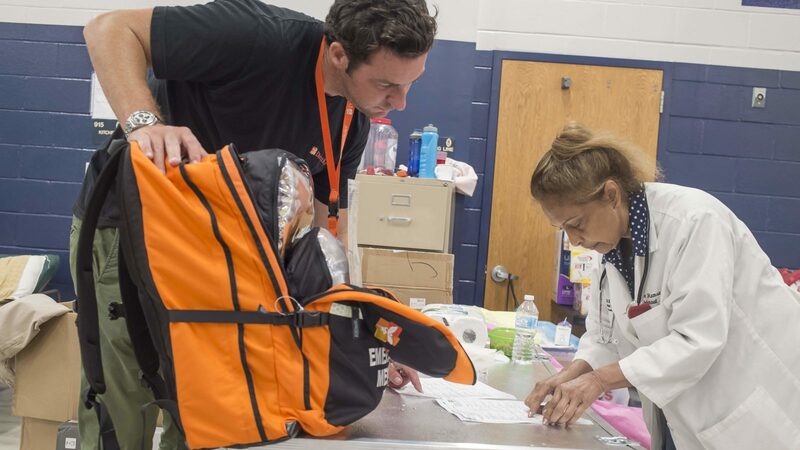 Hurricane Preparedness Packs, each with enough medicines and supplies to treat 100 patients for 3 to 5 days, were pre-positioned with clinics in cities including Brownsville, Bay City, and Houston, so that clinics would have what they needed when the storm struck. Following the rains and flooding that engulfed Texas communities in Hurricane Harvey’s wake, Direct Relief continued to respond to those impacted, making funds available and shipping medical aid supplies to additional clinics in the path of the hurricane. Direct Relief has focused its efforts on assisting health facilities that serve people who rely on the healthcare safety net for essential services. 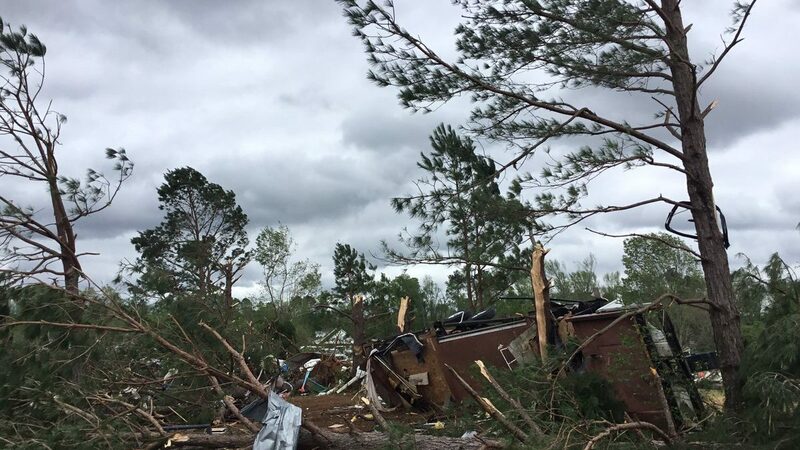 In the storm’s aftermath, it has been critical to support the existing nonprofit community clinics and health centers that provide services to people who are most vulnerable. That’s why Direct Relief has made charitable resources, generously given by private supporters, available to safety-net facilities on the front lines in these communities. 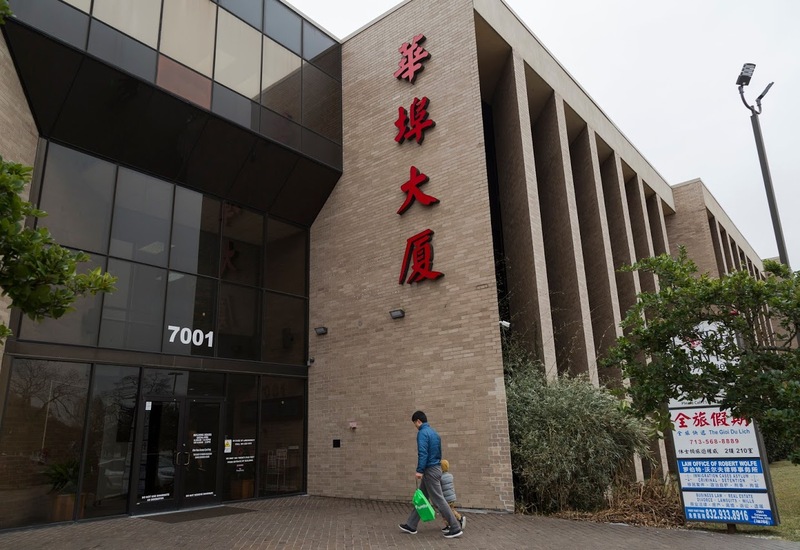 The people who receive care at America’s nonprofit safety-net clinics and health centers — and the facilities themselves — are among those least able to financially absorb this type of blow. 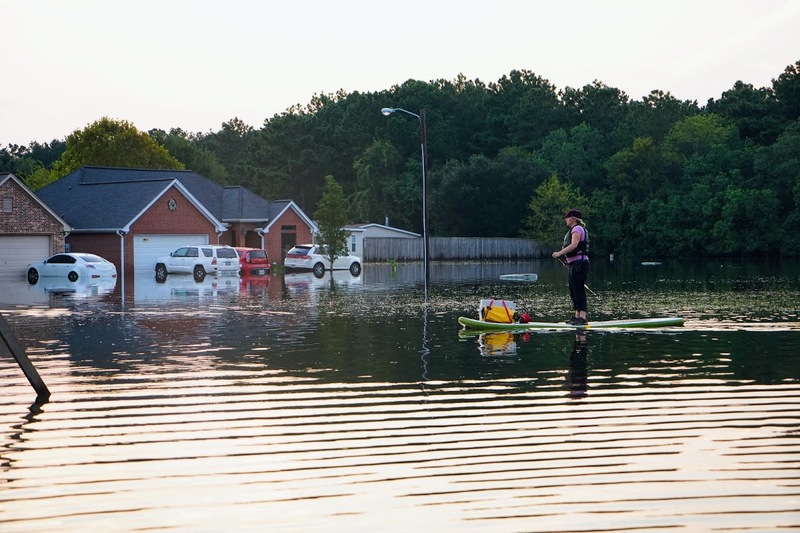 These facilities and their patients need help to recover during the critical period after storms like Harvey, as well as to be able to sustain and serve the same people in these communities a year later, five years later, and beyond. Hurricane Harvey moved towards the Texas Coast, and some communities were more at risk than others. As Hurricane Harvey moved in for landfall, Direct Relief leveraged its social vulnerability application to assess residents’ vulnerability to its effects. Using the Esri mapping tools, Direct Relief can identify areas of social vulnerability near the storm path and community clinics. The data that drives this is based on the U.S. Centers for Disease Control and Prevention’s Social Vulnerability Index model. Choosing a specific census block on the map allowed Direct Relief staff to pull up precise information on residents who are uninsured, over age 65, disabled, or speak limited English — as well as an overall social vulnerability score per census tract, data on nearby flooding, and open Red Cross shelters in the Houston area. As the storm moved into Louisiana, clinics and shelters in vulnerable areas braced for impact. At the Martin Luther King Health Center in Shreveport, Louisiana, shelters were set up for the many evacuees coming from Houston. The health center staff used Direct Relief medical supplies to equip those shelters. Direct Relief partnered with the Texas Association of Community Health Centers to better help people in need. On the ground in Texas, Direct Relief staff coordinated with the organization, whose member health centers operate more than 300 health sites throughout the state, providing primary care services to 1.2 million–plus residents annually. Direct Relief has worked closely with the association and its members, furnishing more than $16.5 million in medical material aid and financial assistance to upwards of 200 health centers and free clinics in the state. Throughout the Hurricane Harvey response and relief efforts, Direct Relief has also maintained close communication with the National Association of Community Health Centers, the National Association of Free and Charitable Clinics, the National Voluntary Organizations Active in Disaster, the Texas Association of Charitable Clinics, and local public health officials. 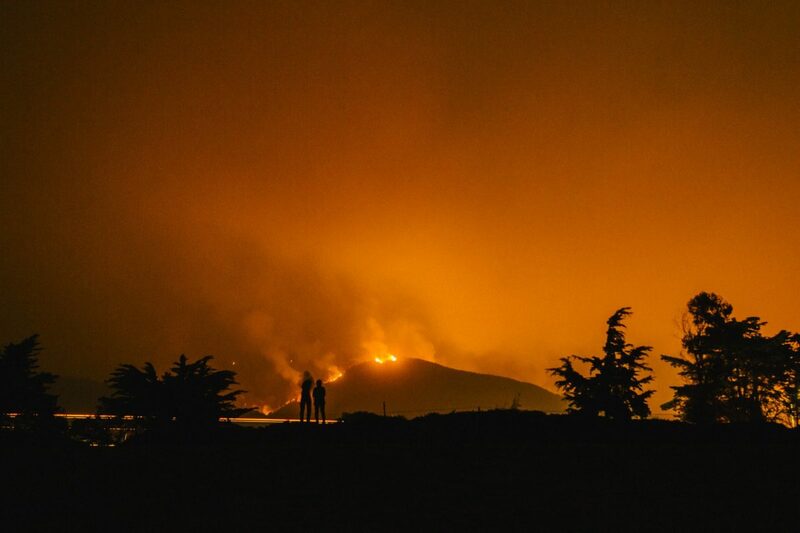 In the first days after the storm, Direct Relief committed an initial $200,000 in cash and made available its entire inventories, $100 million’s worth of medication and supplies, to support relief efforts. On August 29, six shipments went out to Community Health Centers of South Central Texas, assisting communities dealing with rising floodwaters and damage from the storm. By August 30, ten more shipments were on their way to clinics in Houston, Dallas, Katy, Beaumont, and other impacted communities. Medical supplies also arrived that day at the George R. Brown Convention Center in Houston, where a shelter was established as a temporary space for more than 10,000 people, double its capacity. Total shipments since the storm made landfall reached 60 emergency deliveries on August 31, 2017. 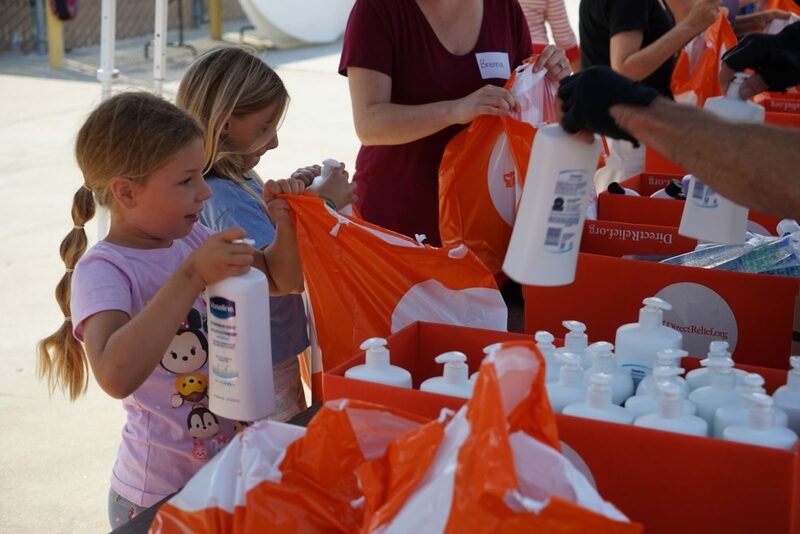 This included more than $900,000’s worth of items sent in response to requests from 18 health centers, clinics, public health departments, and Texas Children’s Hospital in Houston. The medical staff at these partner facilities collectively supported five shelters. 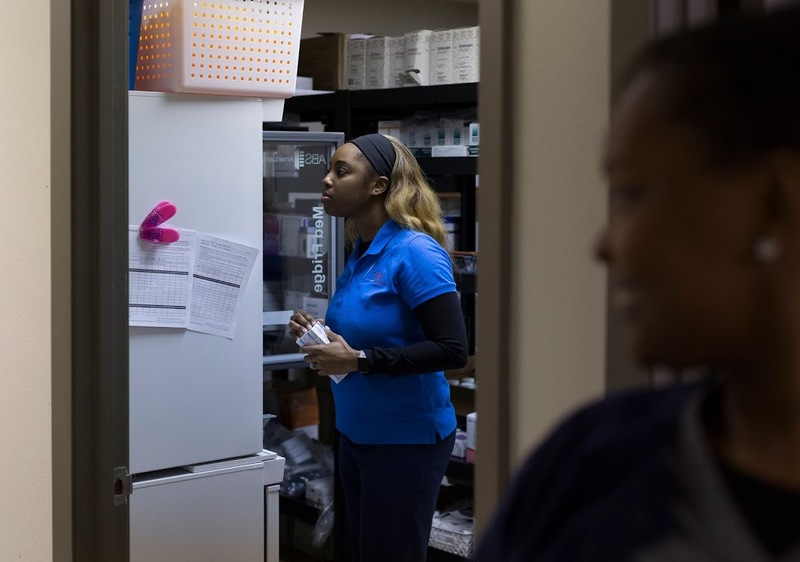 Ultimately, in the first few weeks after Hurricane Harvey hit, more than 120 emergency shipments containing more than $2 million worth of medicines, including insulin and tetanus vaccines, were sent to 26 safety-net healthcare facilities. 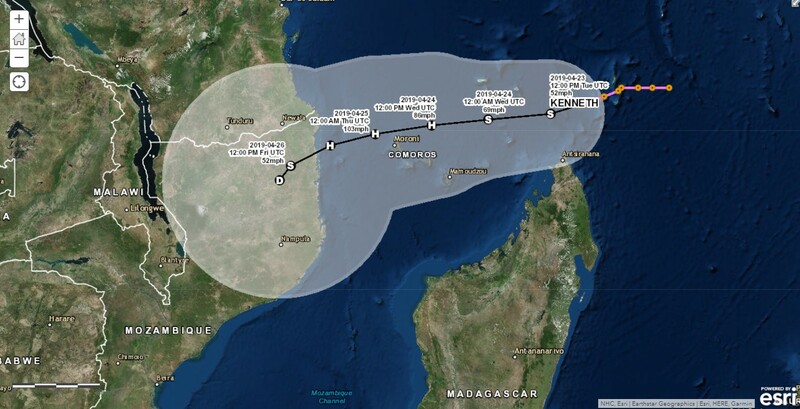 Direct Relief continued to assess needs up to and during the storm. On the day the hurricane made landfall, Direct Relief shipped out an additional Emergency Health Kit to Galveston County Health Clinic. The requested kit contained critical medicines, such as those needed to manage high blood pressure, asthma, and other chronic conditions. The kits are essentially mobile pharmacies, built to ease distribution to those impacted by natural disasters. Twelve pre-positioned Hurricane Preparedness Packs were opened and used to treat patients in the aftermath of Hurricane Harvey. 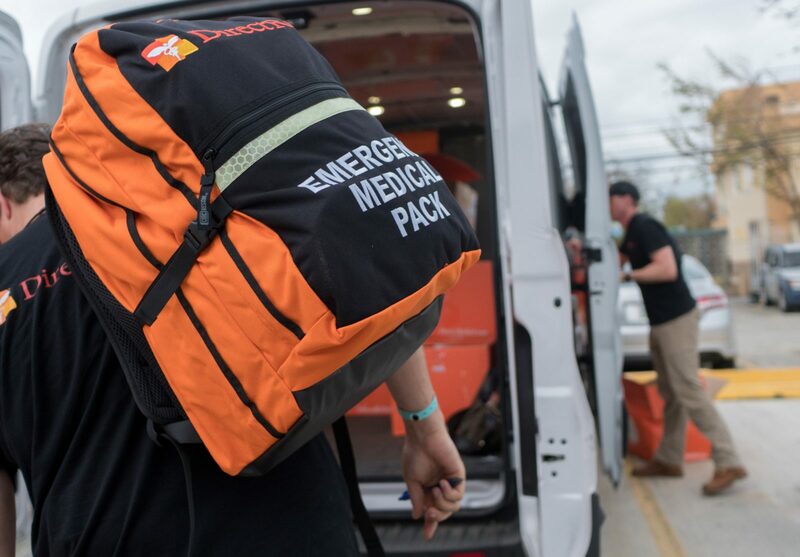 Community Health Centers of South Central Texas in Gonzales, the Galveston County Health District, Healthcare for the Homeless in Houston, and Lone Star Family Health Center in Conroe were among the clinics who put their packs to immediate use after the storm. Seven more packs were shipped out by the end of August 2017. Direct Relief staff members in Texas also made emergency deliveries to multiple sites, bringing essential items ranging from refrigerators for vaccine and insulin storage to basic hygiene items for evacuees. Eli Lilly and Company shipped a large delivery of insulin to several sites caring for patients with diabetes who were among those displaced by the storm. Emergency Health Kits were delivered to communities doubly hit by the storm and the ensuing floodwaters. 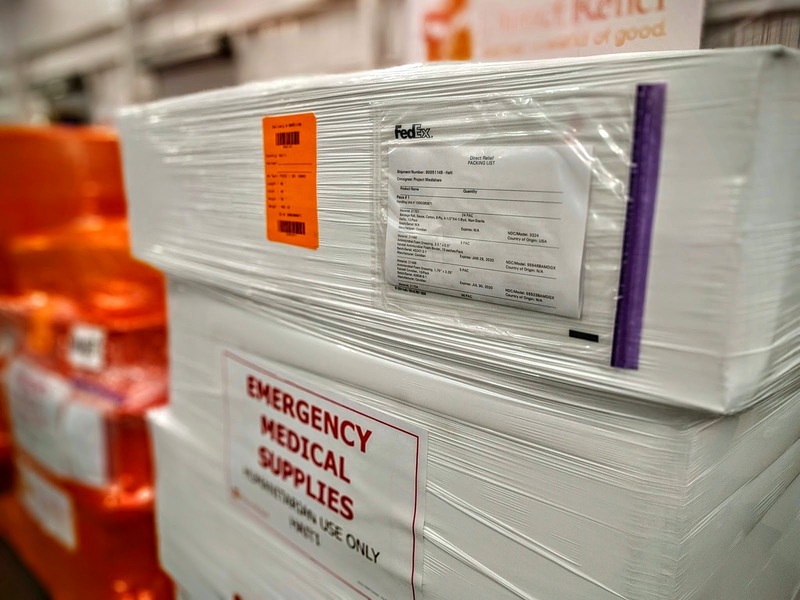 FedEx assisted in overnighting kits from Direct Relief’s California warehouse to Austin, Texas, allowing the organization to deliver medicines, cases of water, socks, diapers, and baby wipes to serve the needs of Gulf Coast Health Center in Port Arthur and the Triangle Area Network in Beaumont. 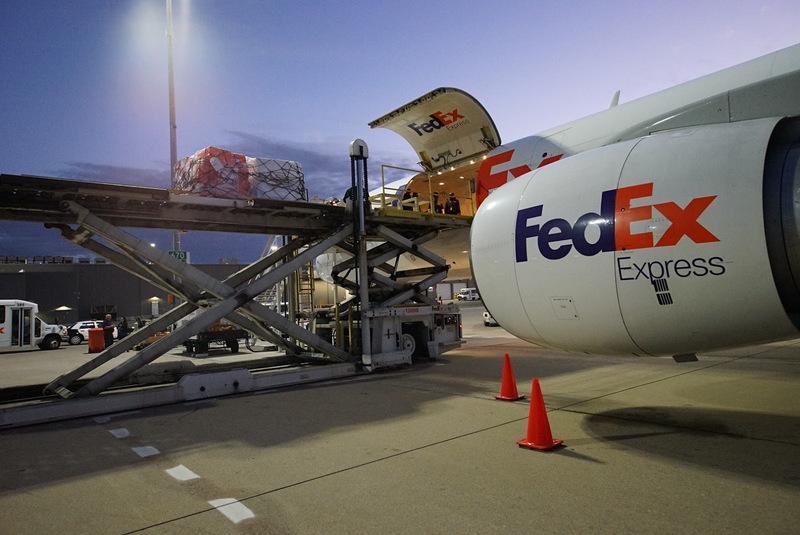 Tdap and tetanus vaccines were also sent in cold-chain shipments bound for clinics in Texas, using special temperature-controlled containers from FedEx. Direct Relief staff delivers emergency medical aid to Lone Star Family Health Center in Texas following Hurricane Harvey. Direct Relief is the only nonprofit licensed to distribute prescription medications in all 50 U.S. states. 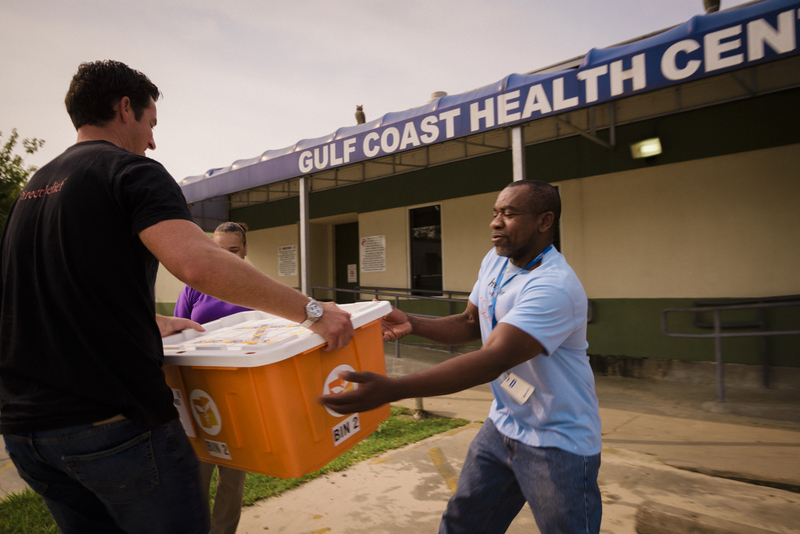 Between the 2016 and 2017 hurricane seasons, Direct Relief delivered 5,000 shipments to its network of more than 1,400 nonprofit clinics and health centers nationwide — the largest charitable program in the U.S., providing free medications and supplies to health centers treating low-income patients without insurance.